Another week, another pick. This time the pick belongs to Susan! Trust us, she had a very hard time with it, because of all the awesome titles that came out this week. 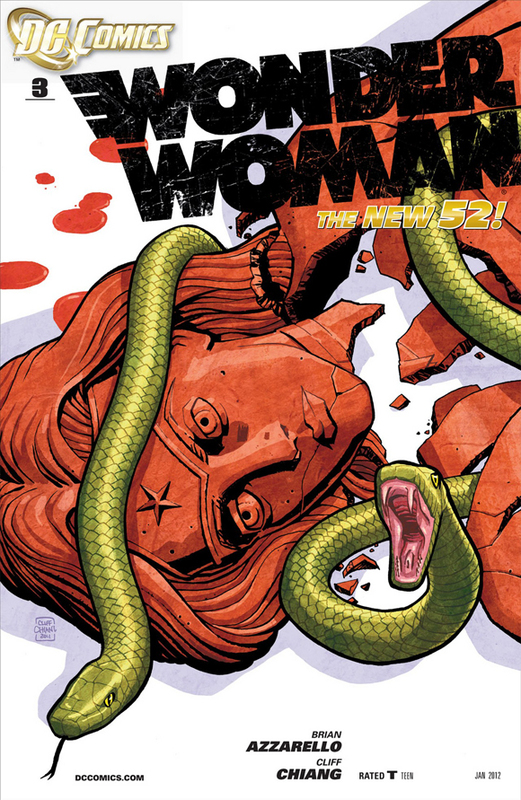 After a lot of thought, she decided on Wonder Woman by Brian Azzarello, who she has made her new writer’s crush. Susan did all the work while Sheldon sat around with Kermit the Frog (don’t ask), and Simon? Well, he seems to be the only one taking the podcast seriously. Don’t blame Susan, though. She’s sick. It’s Sheldon’s fault! Anyway, join the Comic Impact crew for Episode 236 of the Pick of the Week Podcast! Happy Thanksgiving!! !